The existence of the one, eternal God, Creator and Lord of the universe, who in the unity of the Father, the Son and the Holy Spirit, both governs all things according to his will and is accomplishing his purposes in the world and in the church. The inspiration of the Holy Scripture in its entirety by God’s Spirit through the human authors, and its revelation of God’s truth to humanity. 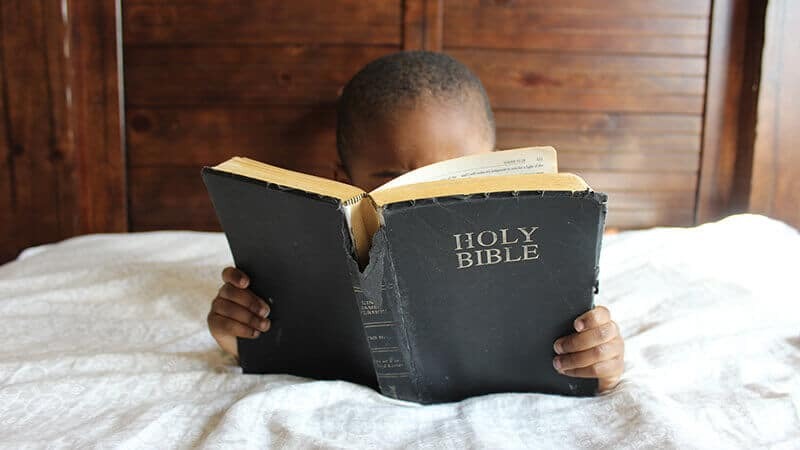 The Bible is without error not only when it speaks of salvation, its own origins, values, and religious matters, but it is also without error when it speaks of history and the cosmos. Christians must, therefore, submit to its supreme authority, both individually and corporately, in every matter of belief and conduct. The inherent value of all human beings, in consequence of their creation by God in his own image, and their sinfulness and guilt since the Fall. This has rendered them subject to God’s wrath and condemnation, and has resulted in their alienation from his life, suppression of his truth, and hostility to his law. Salvation from the guilt, penalty and all other consequences of sin solely through the work of Jesus Christ – his perfect obedience, substitutionary death, bodily resurrection and exaltation as Lord. He alone is truly God and truly man, the only mediator between God and man. There is salvation through no other person, creed, process or power. Each sinner is justified before God and reconciled to him only by his grace appropriated through faith alone. The necessity of the work of the Holy Spirit for the individual’s new birth and growth to maturity, and for the Church’s constant renewal in truth, wisdom, faith, holiness, love, power and mission. The one, holy, universal and apostolic Church, which is the body of Christ, and to which all true believers belong. The Church’s calling is to worship and serve God in the world, to proclaim and defend his truth, to exhibit his character and to demonstrate the reality of his new order. The personal and visible return in glory of the Lord Jesus Christ to raise the dead and bring salvation and judgment to final completion. Evildoers will suffer eternal punishment. God will fully establish his kingdom when he creates a new heaven and a new earth from which evil, suffering and death will be excluded, and in which he will be glorified for ever.